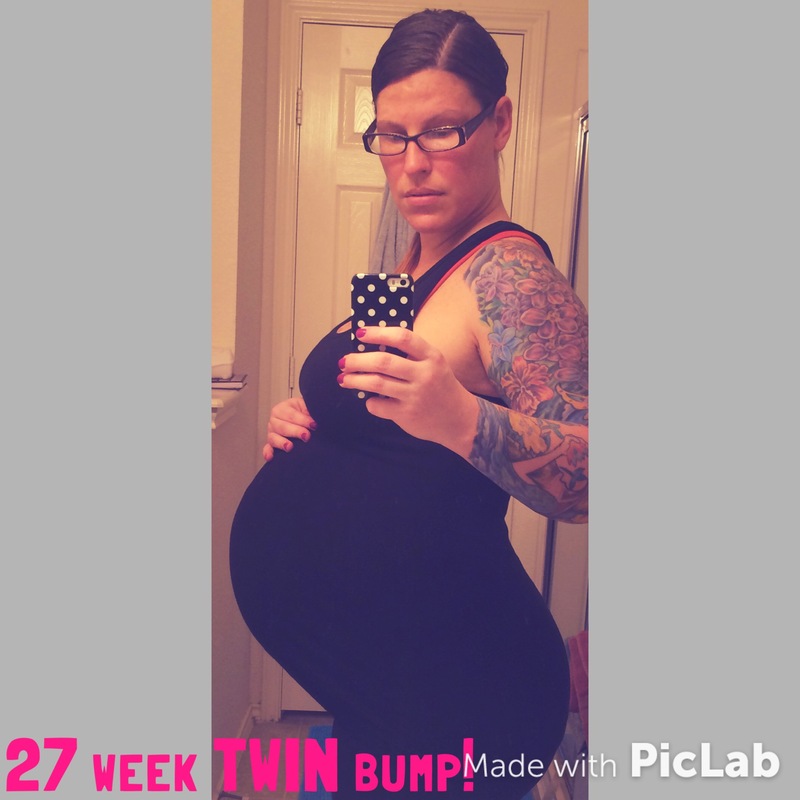 ← 25 week twin bump! Youre looking great. Wow! They will be here before you know it. 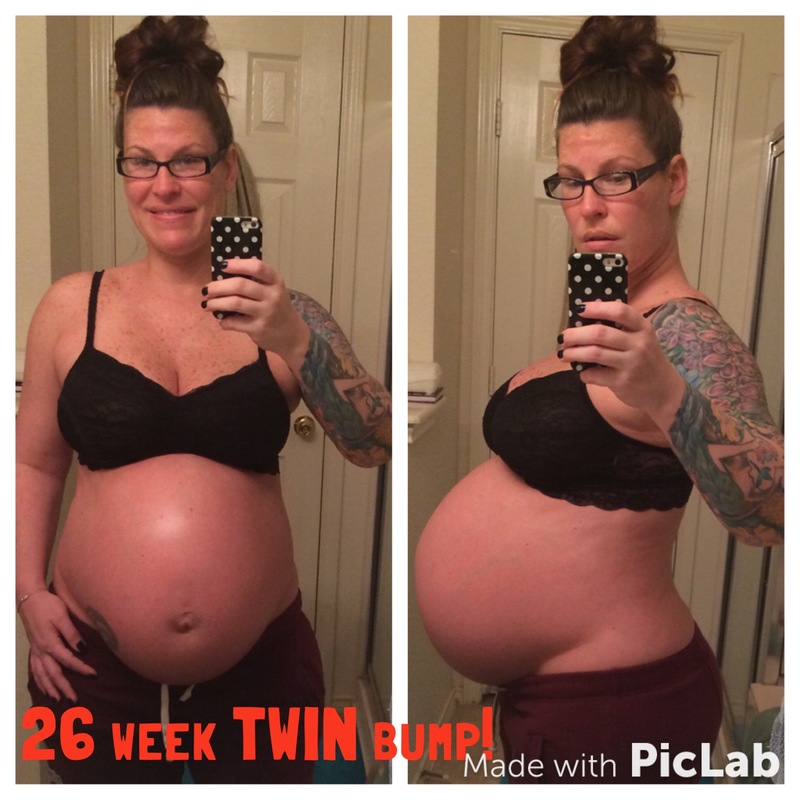 Your 26 week bump looks exactly like mine! I feel like I’m carrying one of these babies really low. My poor bladder. Glad the GD test wasn’t terrible. I’m dreading it!! Thank you! You’re looking great as well!